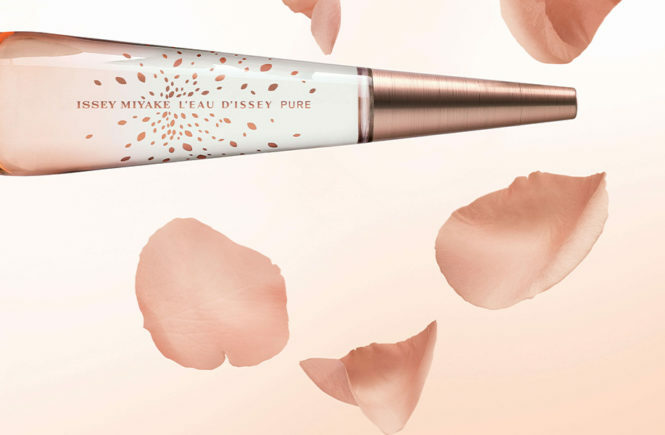 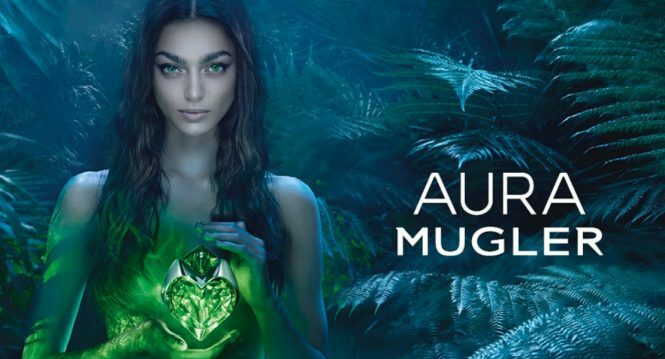 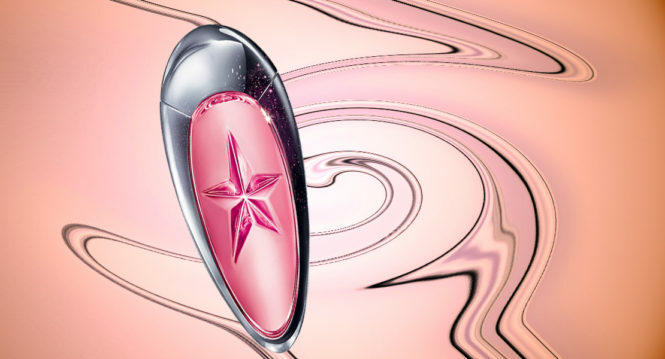 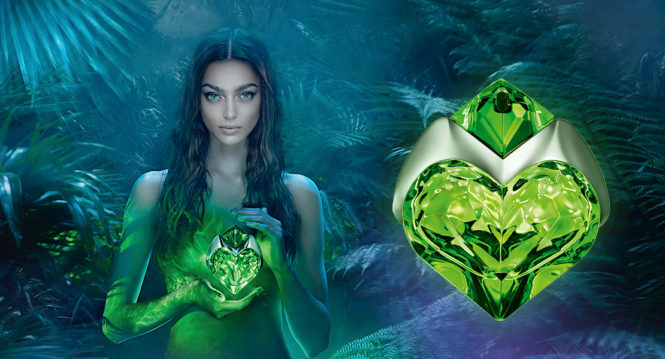 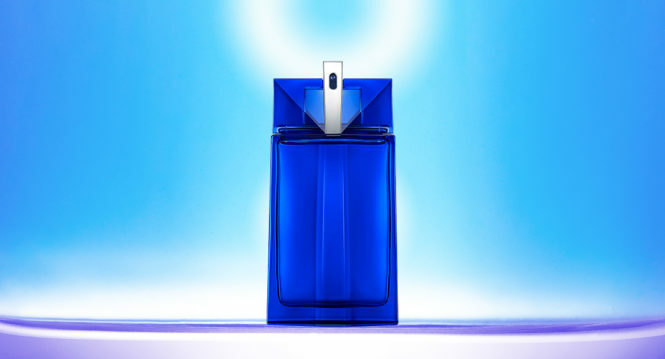 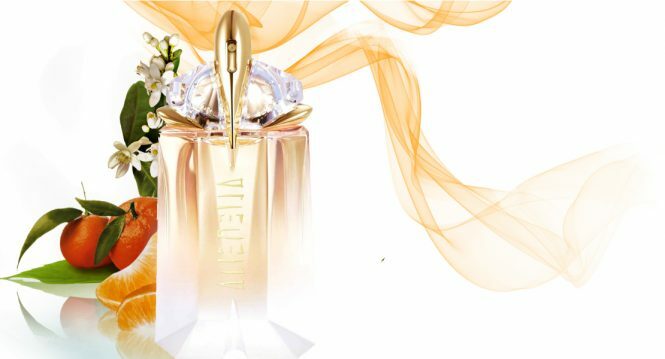 A sort of talisman, olfactory revelation and solar goddess, Thierry Mugler’s Alien perfume has been shining on the world since it was released in 2005. 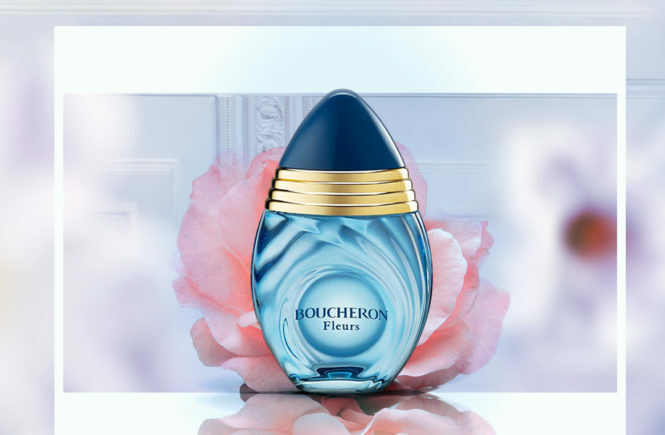 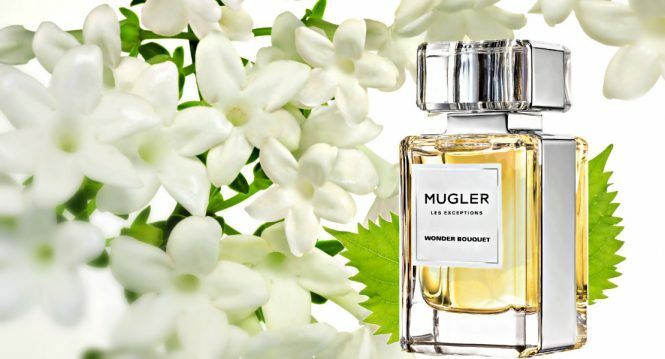 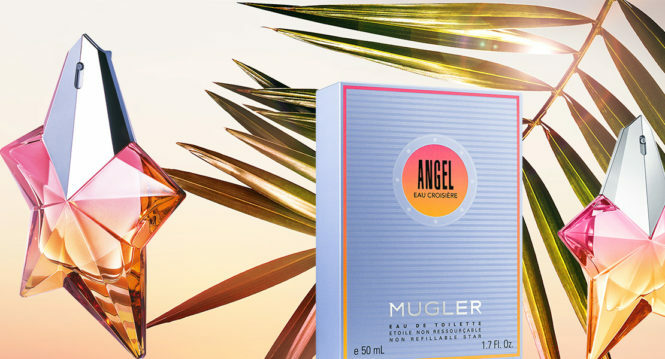 This is one of Thierry Mugler’s most iconic perfumes, winning by his benevolence and natural brilliance. 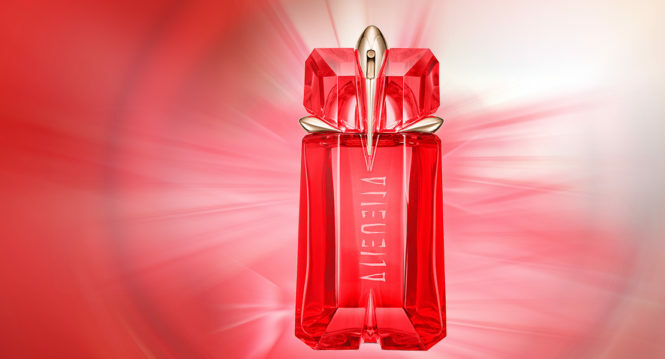 Alien is the symbol of a diva that is inaccessible and close at the same time, mysterious and soothing. 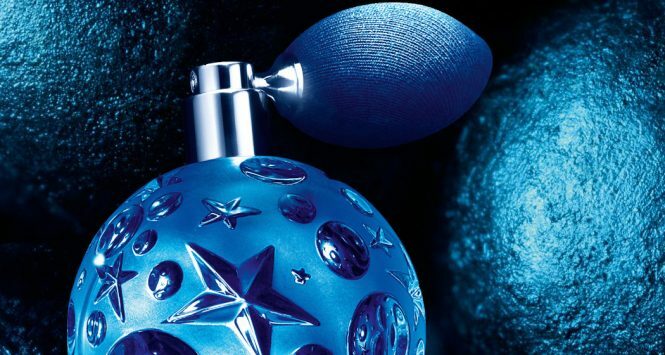 Alien has already been interpreted many times, but he has never been in the men’s version. 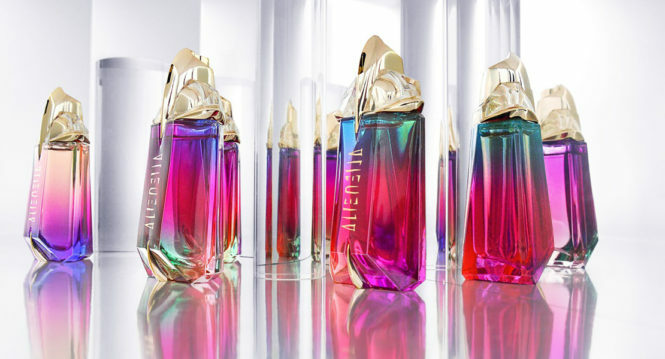 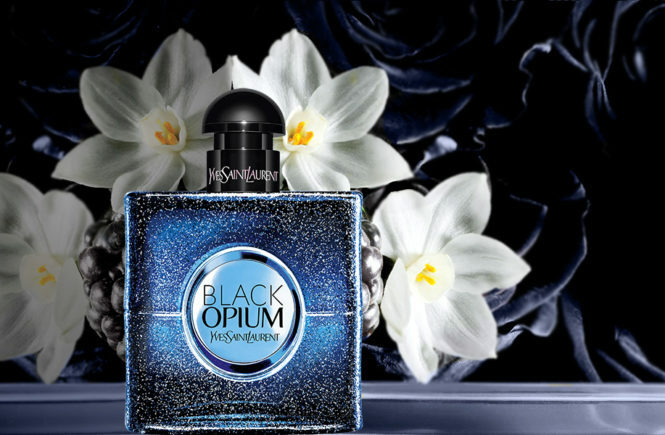 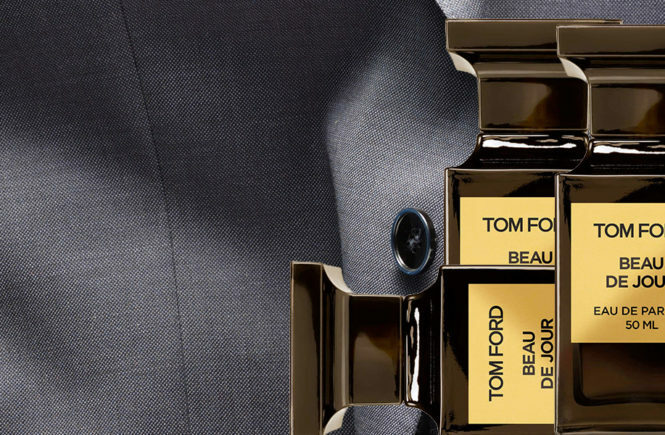 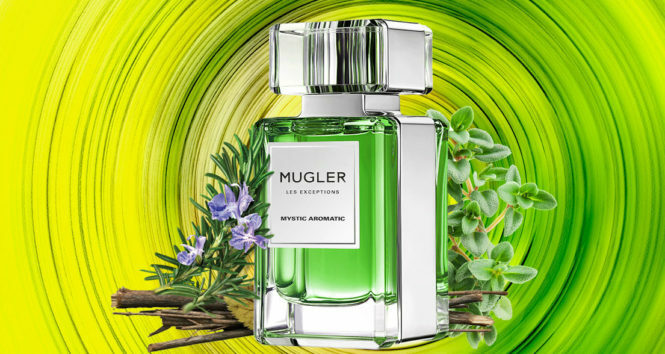 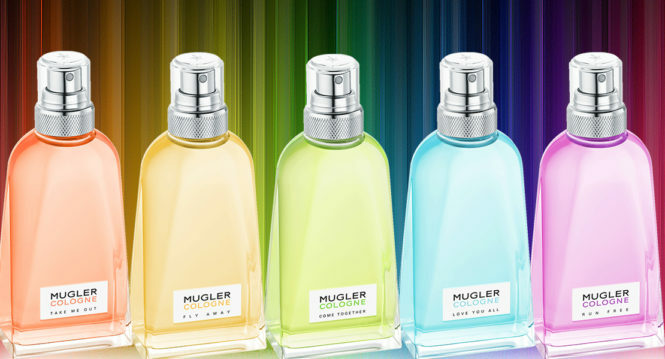 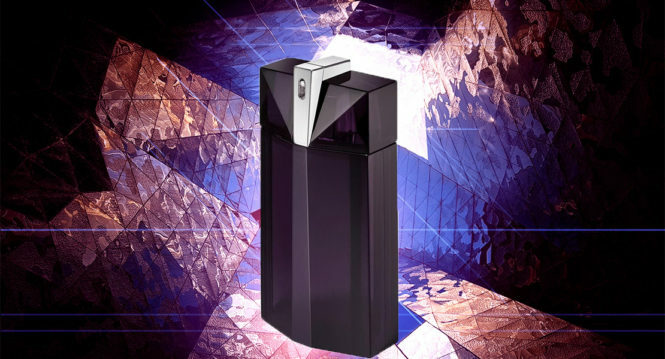 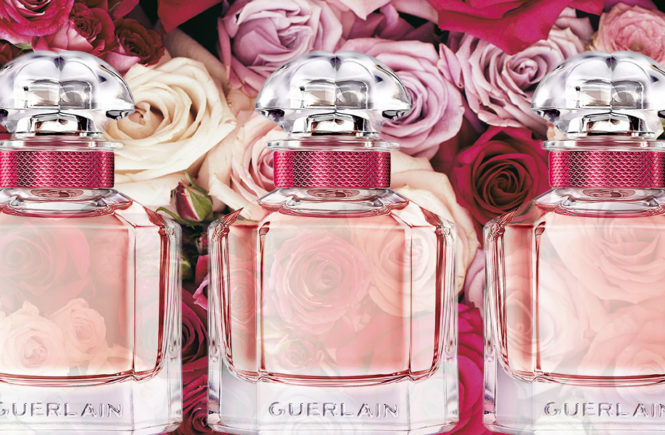 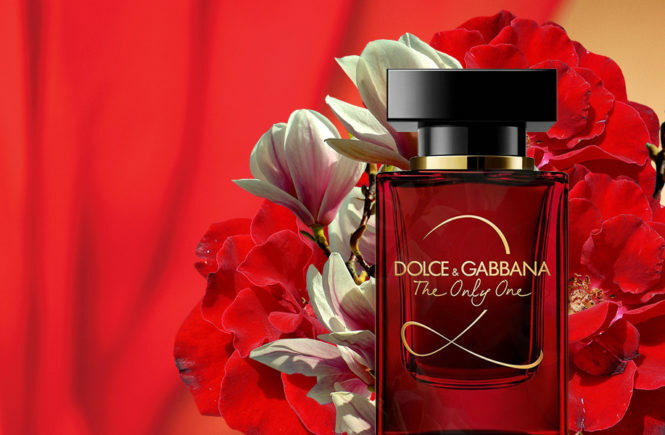 Finally it is – Thierry Mugler introduces us to the new ALIEN MAN. 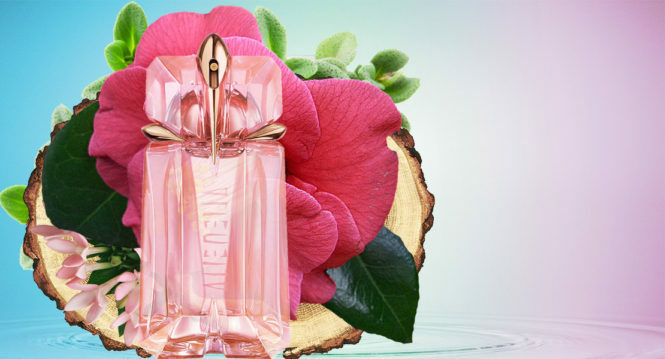 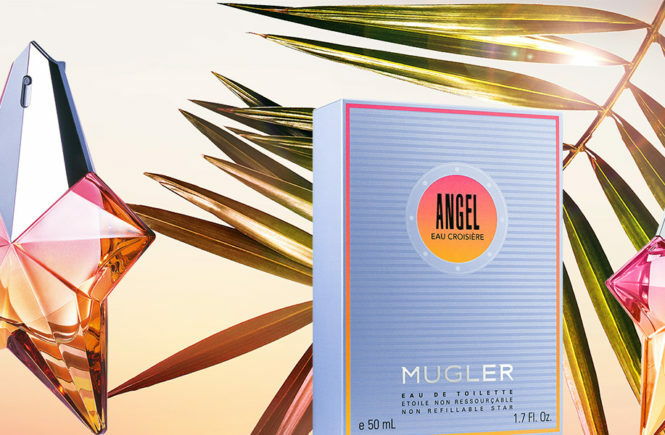 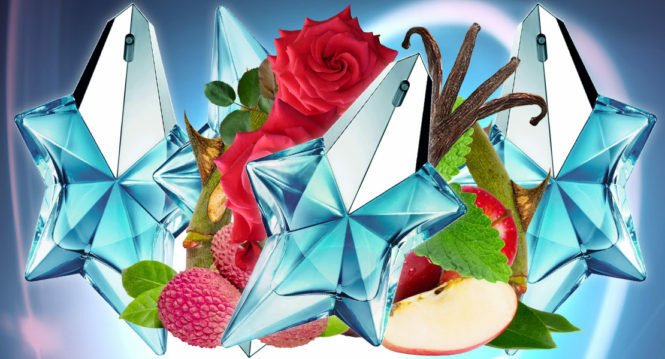 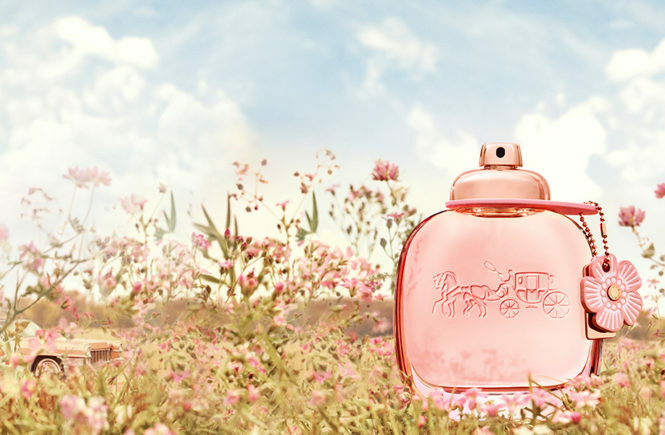 Thierry Mugler announces Angel Étoile des Rêves, new oriental–gourmand composition of the legendary fragrance – Angel.